The members of a palliative care team work harmoniously to meet your psychological, social, physical, and spiritual needs. They also help your family and your caregivers manage the state of your health easily. When delivered well, palliative care provides control, hope, and an opportunity to lead a better life quality to patients who are diagnosed with a limiting or life-threatening condition. Let’s take a look at the various types of medical professionals present at palliative care services in Indiana. This lot is made up of medical doctors who have studied and completed specialized education in the care of patients who have life-limiting diseases. Different consultants have specialized in various diseases and complications. Thus, they only address complex cases. They mostly work in aged care nursing homes or hospitals that have palliative care units. These are medical doctors who have specialized training in mental health-related conditions. Their goal is to provide patients with both mental and emotional support and help them deal with your life-limiting illness. Often, psychiatric fees are not included in the initial palliative care costs, as they are given as an added service. So, if you’re seeking psychiatric services for your loved one, inquire about charges and payment. Nurses are involved in the management of a patient’s continuing treatment and care as they receive palliative care in a hospital. Palliative nurses can also provide their services at a patient’s house, in case he or she prefers to manage their illnesses at home. Their major role is to assess in treating an illness, formulate a schedule, and administer a patient’s daily medications to manage your symptoms effectively. Additionally, they take note of his or her symptoms and consult doctors on the best course of action for their patients. Your palliative surgeon or physician has specialized training in a specific area of medicine. They are the ones who diagnose a patient, inform them of their condition, and recommend the most suitable treatment options. 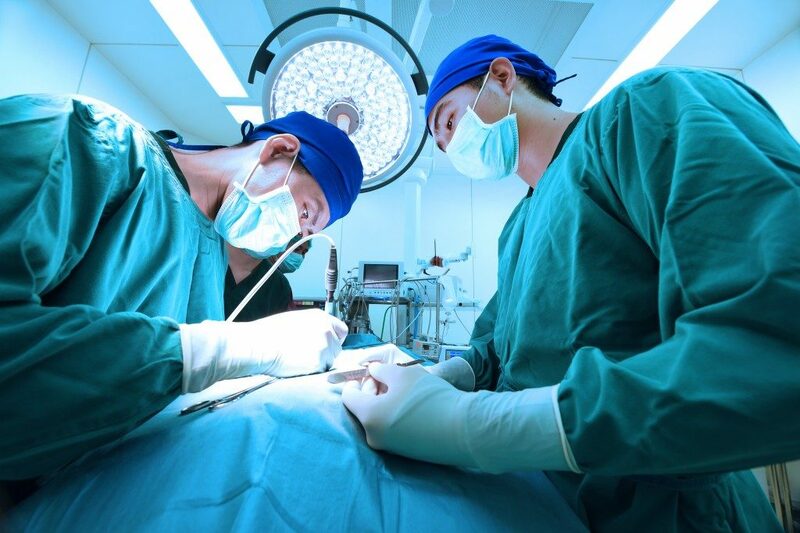 Surgeons include but are not limited to; neurologists, who deal with nerve-related diseases; oncologists, who deal with cancer-related issues; and pulmonologists, who deal with issues of the respiratory tract. This group comprises health professionals who are university-educated and trained in working as palliative care practitioners. They’re responsible for day-to-day palliative tasks, treating symptoms, offering rehabilitative services, and giving patients emotional support. Allied healthcare professionals include occupational therapists, dietitians, physiotherapists, counselors, podiatrists, pastoral care workers, prosthetics, orthotics, pharmacists, and music therapists, among others. These include family members or other members of the community who provide care services to people with life-limiting illnesses, free of charge. They are often recruited, trained, and managed by various palliative care organizations, so they can effectively provide care to their loved ones at home. As seen above, there are many types of palliative care professionals. 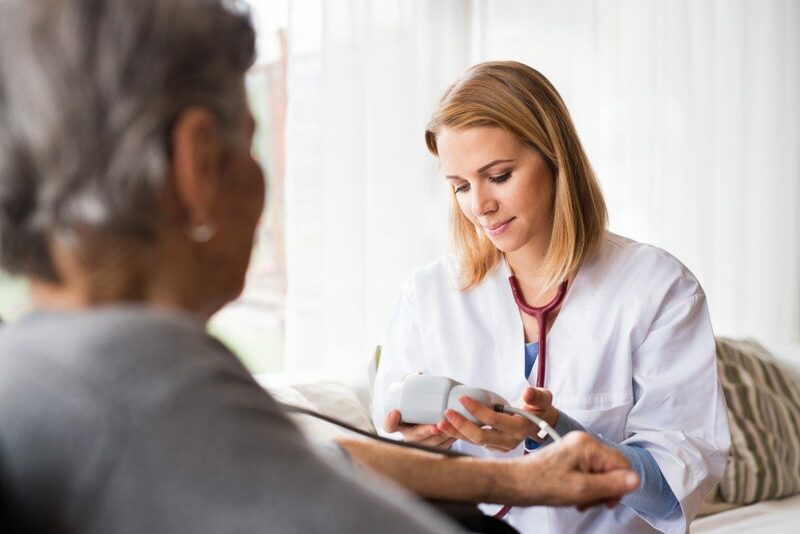 Therefore, if you are seeking palliative care for your loved one, or you are managing a life-limiting illness, there are various professionals you can turn to. These people are trained in and dedicated to helping people lead a healthier, happier life, and they can provide the support you need during these trying times.